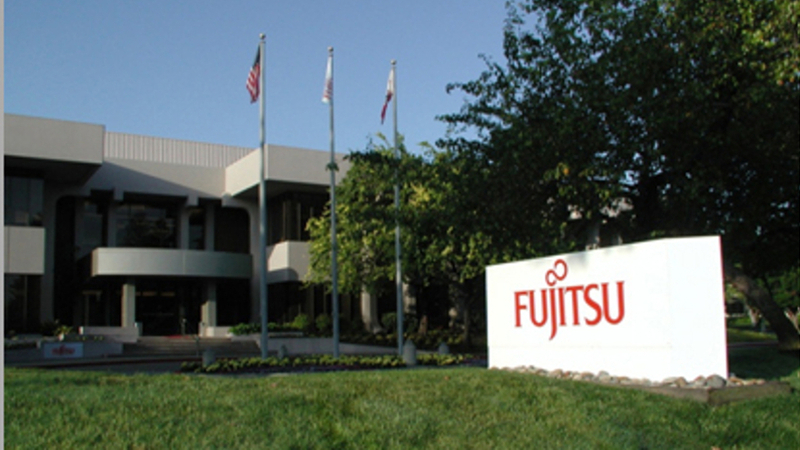 Fujitsu has confirmed it is set to scale down its European operations as it prepares a major shake-up of its entire business. Speaking at a press conference at the company’s Fujitsu Forum event in Munich attended by TechRadar Pro, President Tatsuya Tanaka delivered a blunt view of the business’ future in Europe as it looks to become “a services-oriented” company. Tanaka confirmed that Fujitsu is still proposing "drastic structural reforms to improve profit margins", including the closure of its European headquarters in Augsburg as it looks to cut costs and focus operations in Japan. Reports first surfaced last month of plans to close the Augsburg facility, which focused on laptop and PC production, with up to 1,800 jobs potentially at risk by 2020. The news comes a year after Fujitsu sold off a 51 per cent stake in its PC business to Lenovo for around $157m (£122.5m). Fujitsu had previously split its hardware production between Japan and Germany, but is now looking to focus entirely on its homeland as it continues its transformation – part of a new corporate structure Tanaka labelled “Global Matrix 5.0”. Going forward, Fujitsu’s EMEIA operations will primarily focus on sales and customer growth, with the company also set to concentrate its management resources in countries where it has strong customer base – including UK and Germany. Duncan Tait, Fujitsu’s head of EMEIA, is also due to resign from the board of directors at the end of the year – having been the first non-Japanese employee appointed to such a post in the company’s history three years ago. Along with Tait, who will keep his day-to-day role, fellow board member Norihiko Taniguchi will also resign from the board, with Tanaka adding that half of Fujitu’s executive officers will also be cut. Speaking at the same press conference, Tait remained upbeat on the company’s goals, particularly its role in supporting widespread digital transformation. Tanaka also tried to promote the positives of the changing strategy, noting that Fujitsu was on track to deliver strong returns and profits.